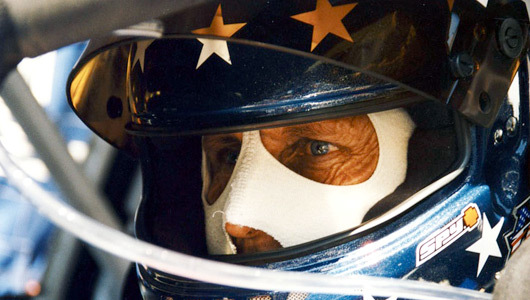 Make sure you check out the AUSringers interview with motor racing legend Hans-Joachim Stuck. He has driven some of motor sport’s most fearsome and rapid racing cars, find out which one has been his favourite. Learn how he helped Niki Lauda after his infamous crash at the 1976 German Grand Prix. And, find out what an all round nice guy he is.